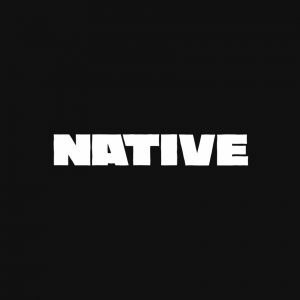 The NATIVE Mix is a weekly fusion of African and Alternative vibes from all over the world. Hosted on Thursdays by SMOKING INDOORS & DJ WAYNE with special guests. 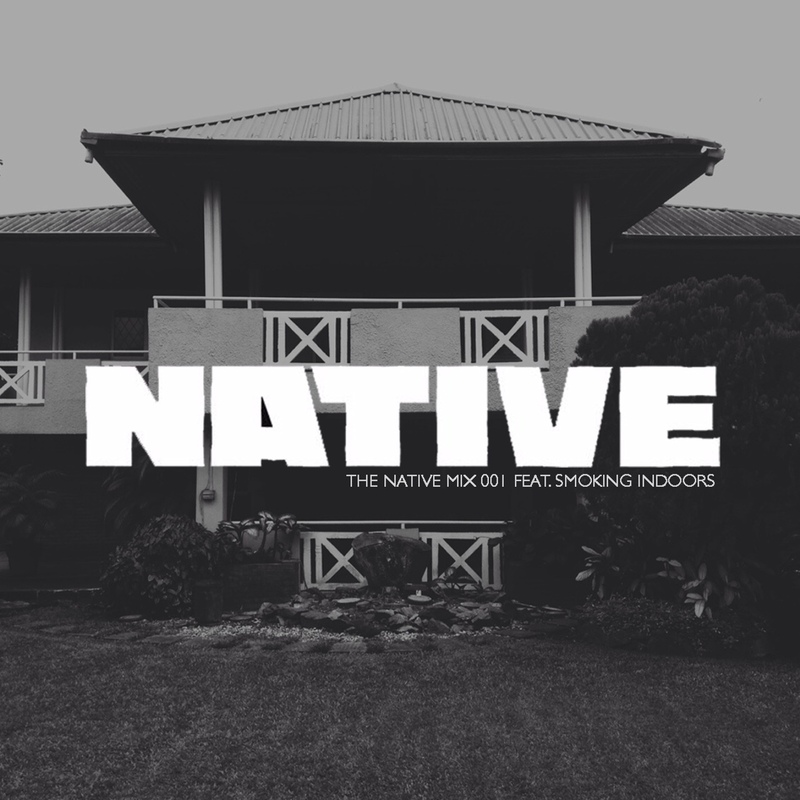 The inaugural episode features London-based Nigerian producer SMOKING INDOORS. Having worked extensively with Focus The Truth in the past, he has turned his focus to mercurial R&B talent Tau Benah (formerly known as Tobenna). 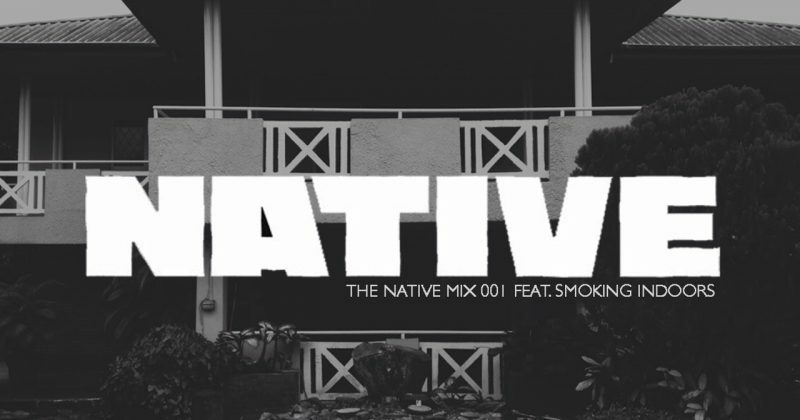 In his NATIVE Mix, SMOKING INDOORS takes listeners through sounds that are inspiring his own production. Transitioning from Sampha deep cuts to Korede Bello, and back to a Myth Sizer remix of “Bad & Boujee”, the producer/DJ showcases his eclectic music palette.